Why do people actually buy such expensive frying pans and skillets? Enameled cast iron, as manufactured by revered cookware specialists Le Creuset are celebrated as being easier to clean and somewhat less weighty than cast iron produced by their rivals. Although considerably more expensive than other kitchenware brands, they are well worth your consideration since they are functional, attractive and durable. Many buyers are confident they will be handing this cookware down to their offspring. However, this cookware may not be right for everyone. 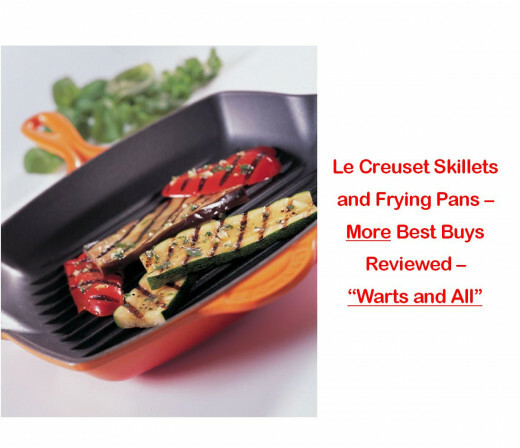 See this page for more "Warts and All" frying pan/skillet reviews. They'll help you decide if these items suit your needs and disposition. Is this best buy right for you? 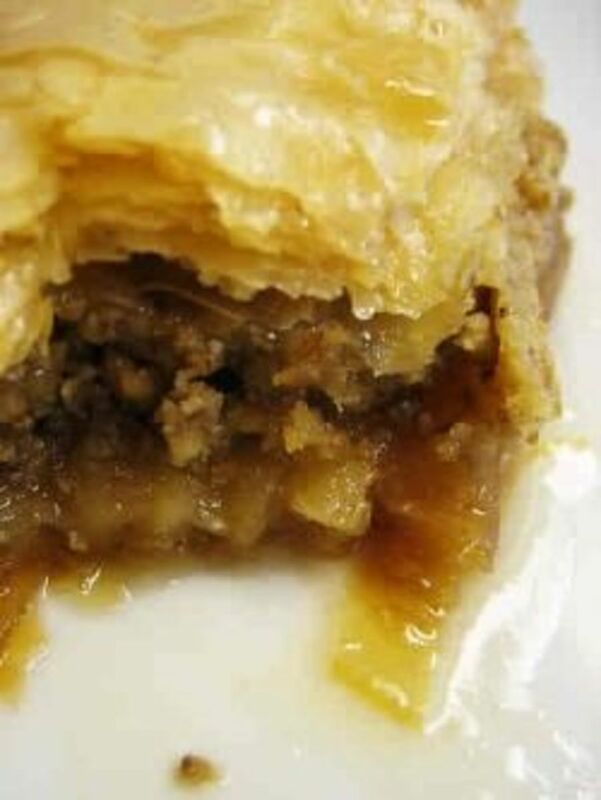 Excellent retention of heat - once food has finished cooking it stays hot for longer. The unusual oblong shape more easily accommodates fish, steaks etc. 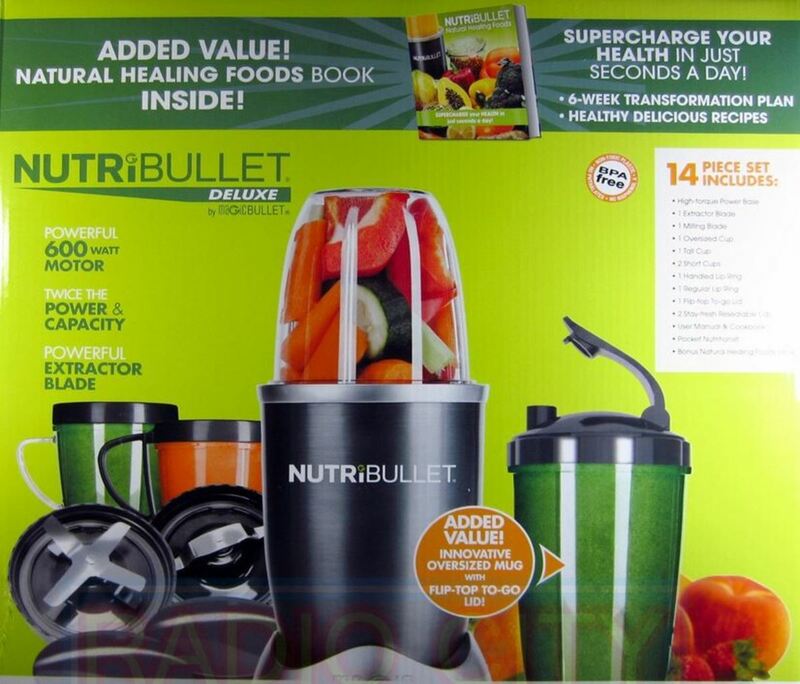 Purchasers found this item easy to clean, and liked the neat grill marks visible on food. Good heat distribution cooks food to perfection. Great for searing and you can finish food off by placing the pan in the oven – no need to transfer the food to another dish. In particular one purchaser marvelled that simply cooking her food in this new pan gave noticeably enhanced cooking results - guests and family members enjoyed their meals more and were openly complimentary. A few have found it a pain to clean. Some effort is required to read and follow manufacturer instructions with regard to cooking and cleaning the item. 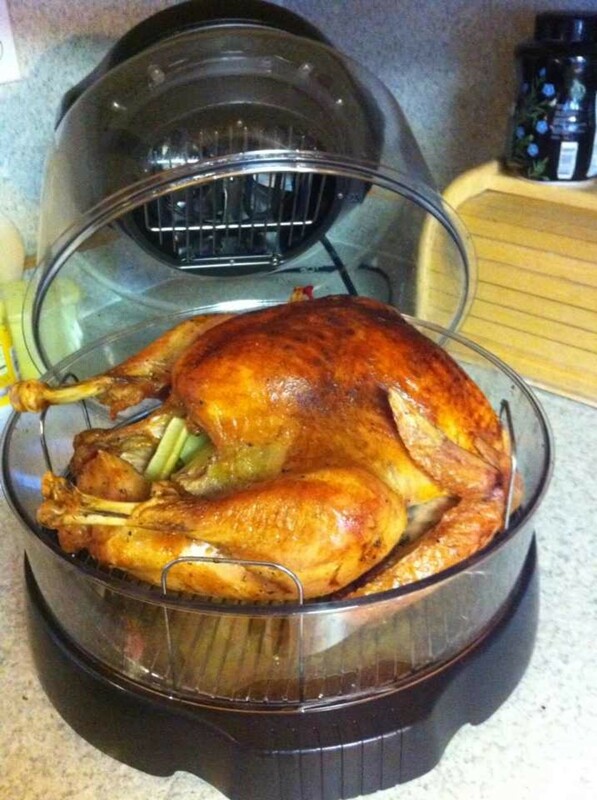 70% of ratings were 5 or 4 stars and overall this useful oblong grill scored 4.1 out of 5 stars. Available in Marseille/Blue as shown here and several other colours. Again, even cooking is assured - without hot spots.. Although it's a Weighty pan, it's manageable due to an additional handle. Many reviewers commented that it was easy to clean. 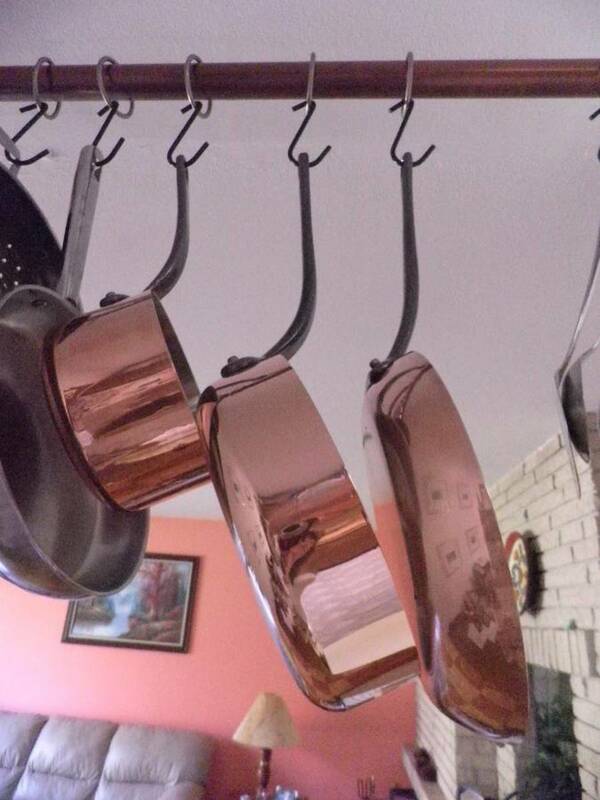 It's also great that it comes in many colours to match your cookware or kitchen décor. 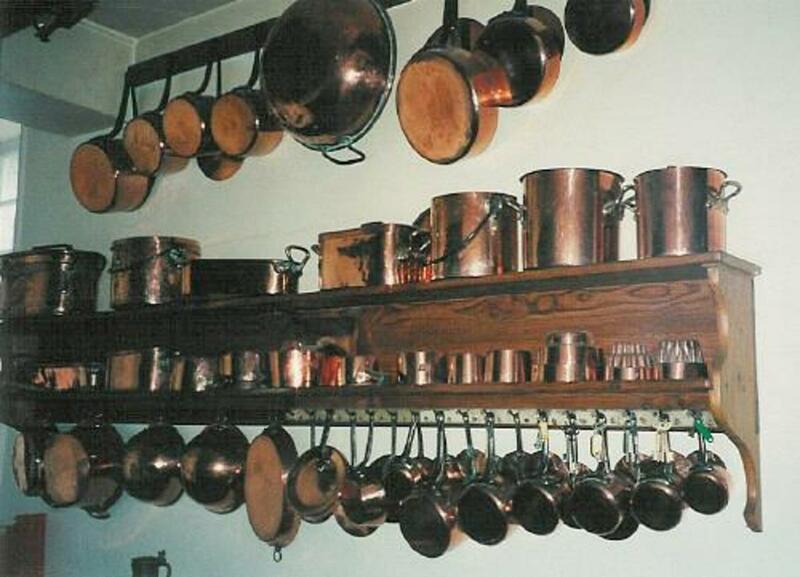 Many found it a pleasure to use and some expressed their confidence that the pan will last a lifetime. Available in different sizes too. By avoiding high heat settings as per manufacturer instructions, it’s easy to avoid food sticking to the pan. It is necessary to use an oven mitt or similar since the handle gets hot. Some reviewers felt that the finish on this pan was more prone to food sticking than other Le Creuset products they owned. 77% of ratings were in the 5 star or 4 star categories. Based on 40 ratings, this pan scored 4.2 stars out of 5. 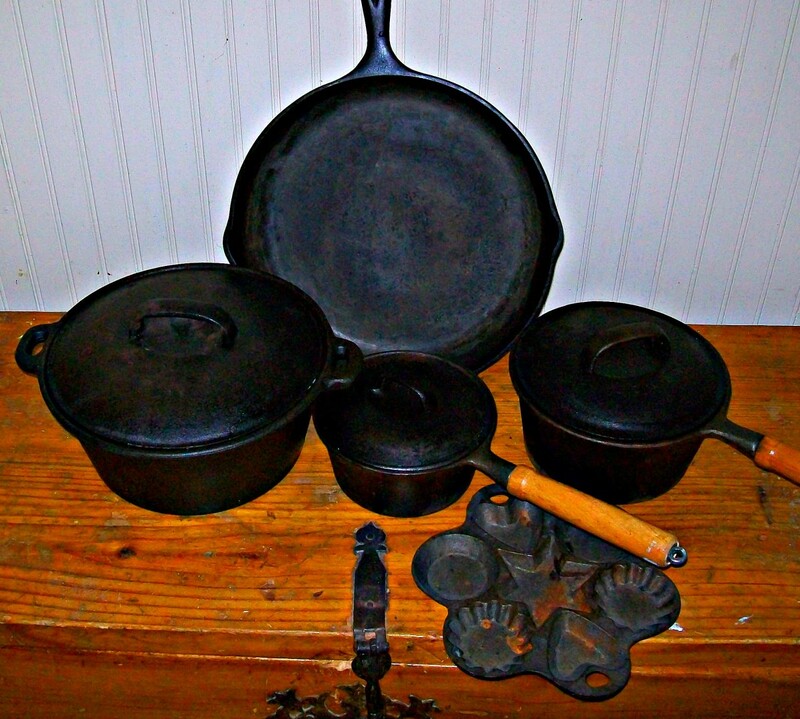 By and large purchasers have been very pleased with this robust functional skillet. Great for eggs, steaks and much much more. A pan many love to use all the time in preference to their other pans, believing it to be the best of its type. Many user evaluations remarked on how easy to clean this item is. Attractive colours, and expensive but worth the asking price as it can be considered a "pan for life" as one purchaser put it. The handle gets hot and it is heavy (as is all cast iron). You are prone to experience food sticking if manufacturer instructions are not followed. Based on approx 90 ratings this skillet was given a 5 star or 4 star rating by 73% of purchasers. Overall it has a 4.0 star rating out of 5. Another Le Creuset product that lives up to their esteemed reputation. Many of the pans on this page are below list price and available with free shipping - check individual items before purchasing. Are you hesitant of investing in a Le Creuset product? - the good the bad and the ugly! If you desire a robust, serviceable skillet or frying pan which will stand the test of time, then the Le Creuset brand is highly likely to fit that bill. Reviews emphasise that if you read and commit to following the use and care guidance, although pricey, this cookware is ideal for those who hate to keep replacing items due to poor performance or craftsmanship. For those who decide this cookware is not right for them (e.g. if's it's just too expensive and/or you have doubts about adhering to the care and use instructions), you may be interested in alternatives offered by Lodge (see below). NB: ALWAYS check manufacturer specifications, guidance and warranty details before purchasing/cooking with new kitchenware. Thanks for sharing and glad you are happy with your purchase.